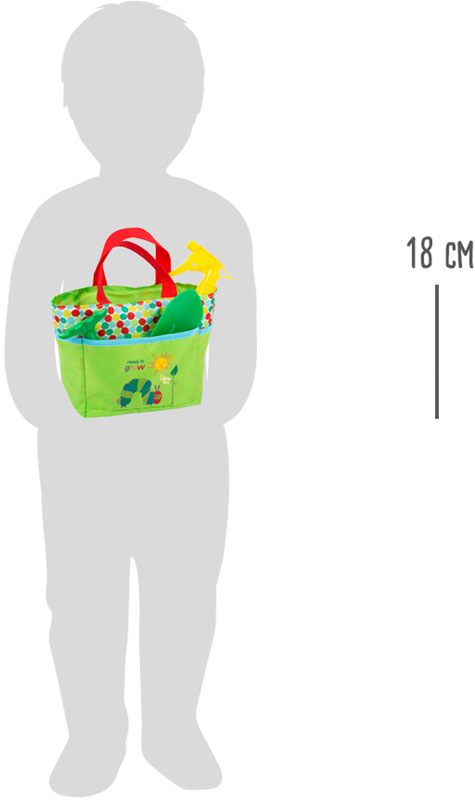 Attention all garden gnomes! 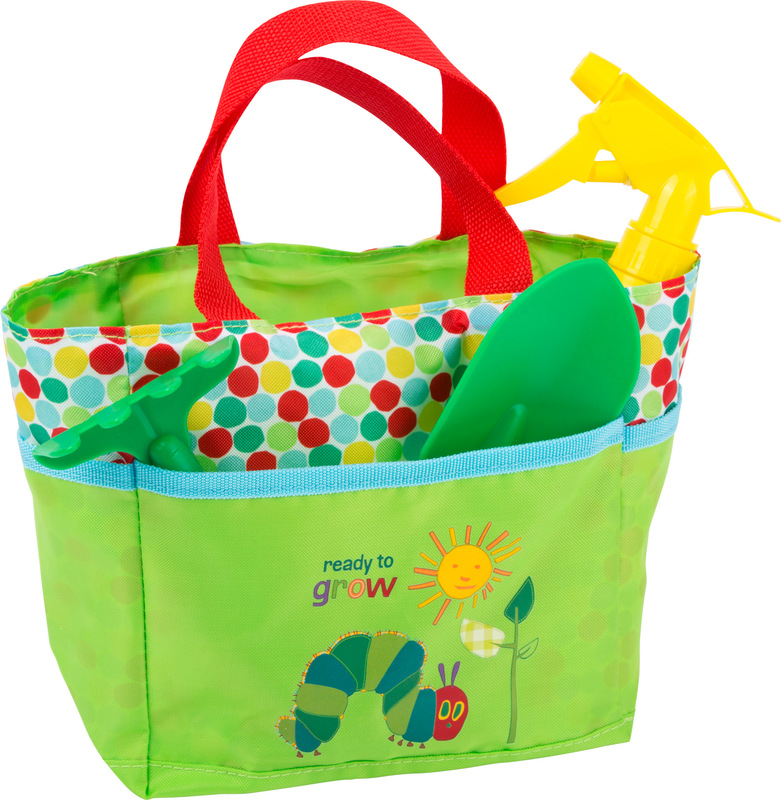 Every kid will be the star of the garden with this gardening bag in a Very Hungry Caterpillar design. 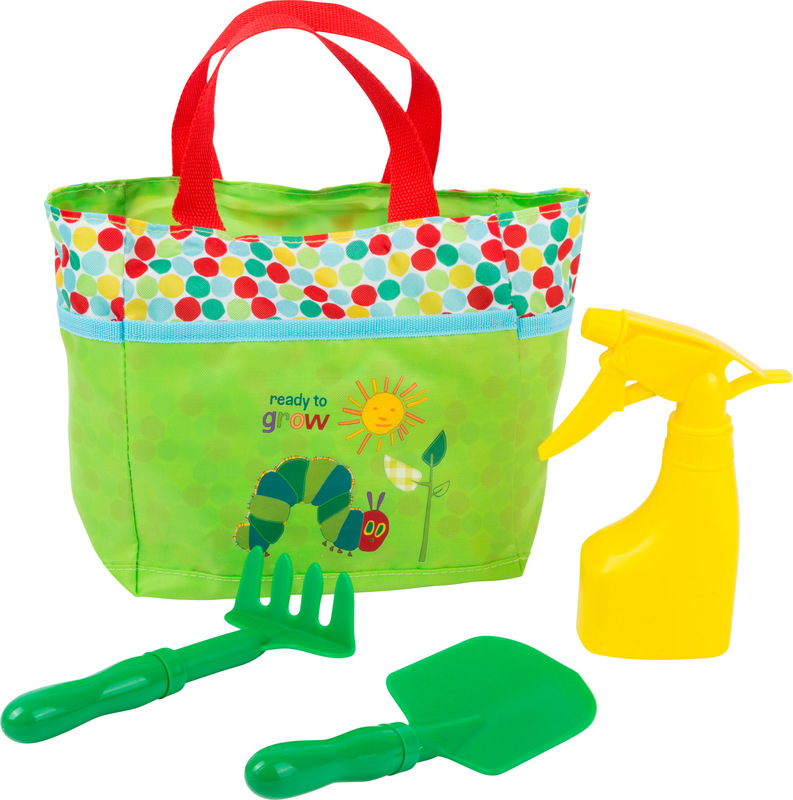 The child-friendly gardening tools can be stored in the convenient tote bag and transported securely to the next gardening job site. 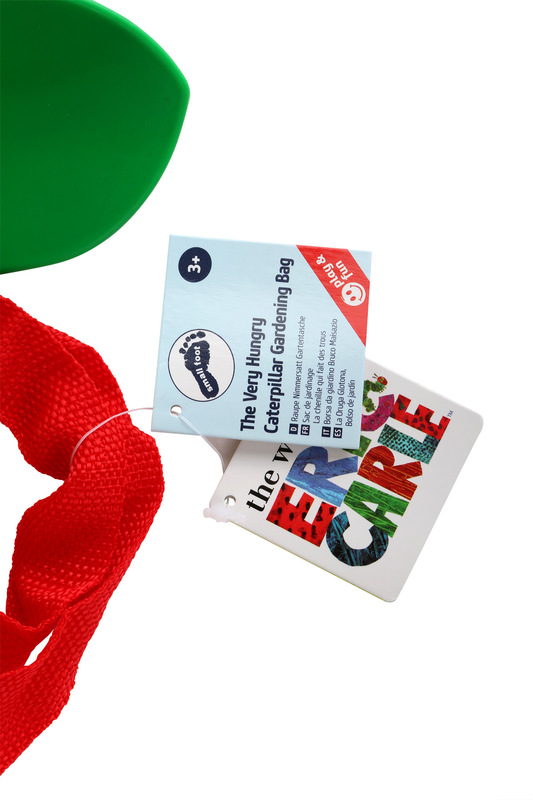 By playing out in nature, the young garden lovers learn a lot about flora and fauna while playfully training their social competencies when they help their parents with the gardening. Not for sale in Great Britain, Ireland, Scotland and Wales! And now, off to the (flower) bed!